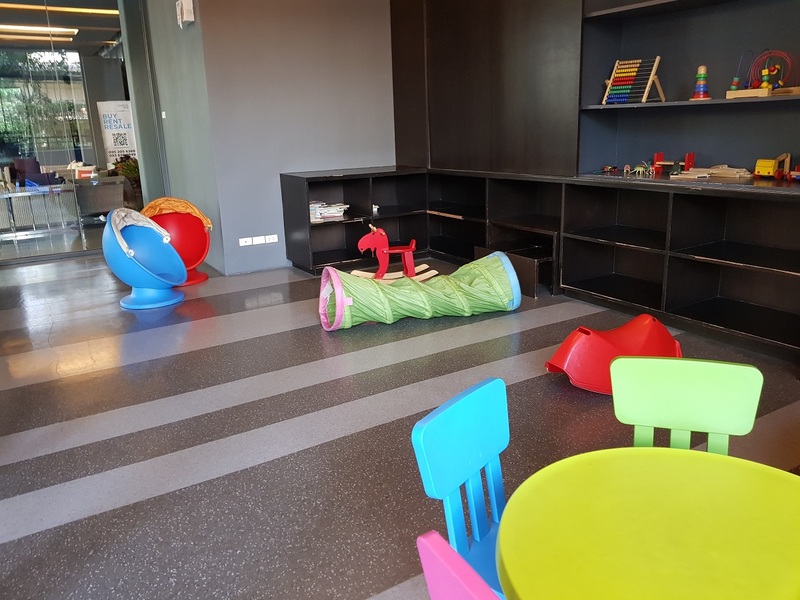 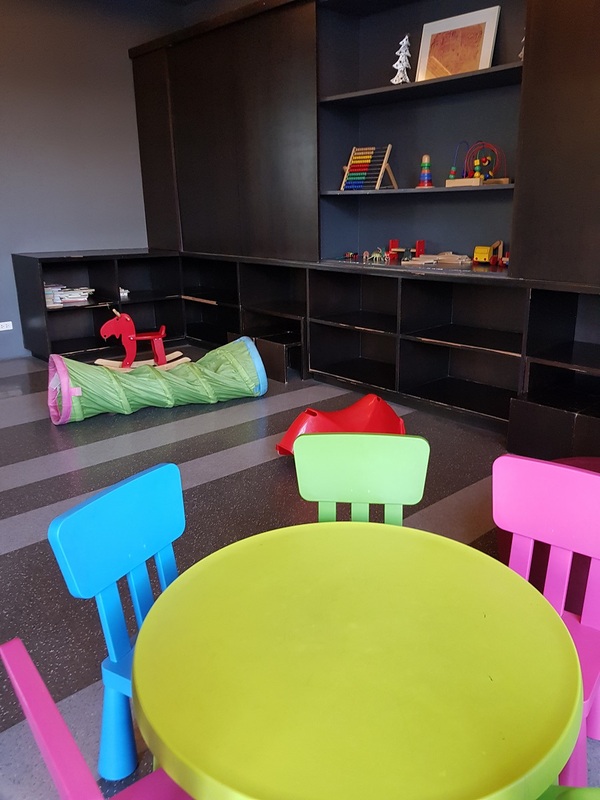 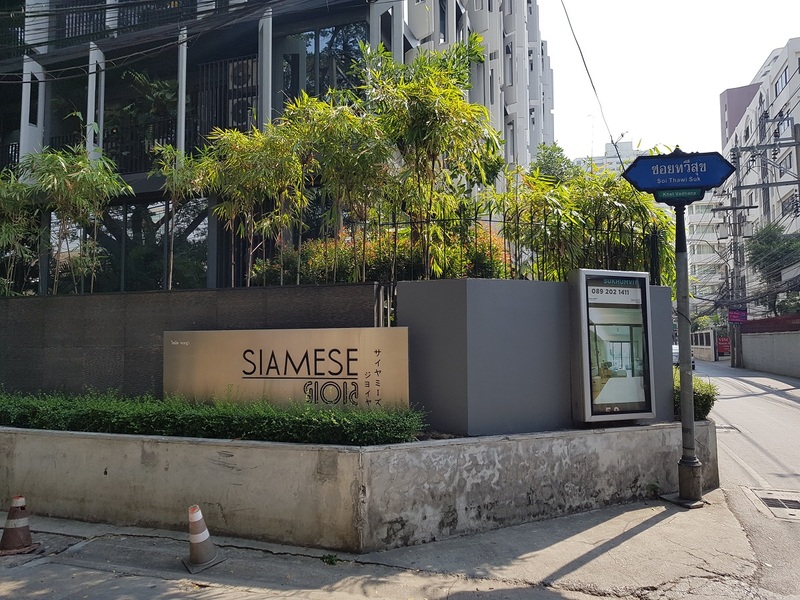 Siamese Gioia project was developed by Siamese Asset in 2010. 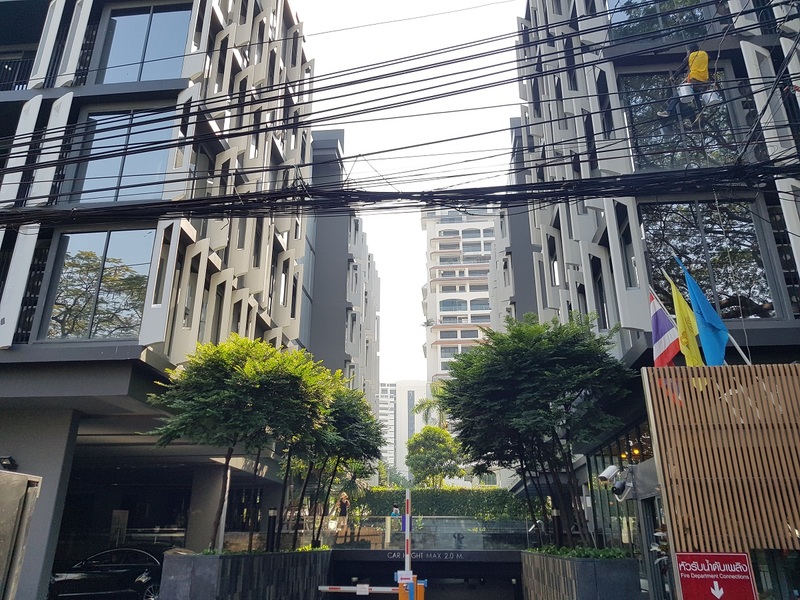 Condominium comprises of two low-rise buildings, having 7 floors each. 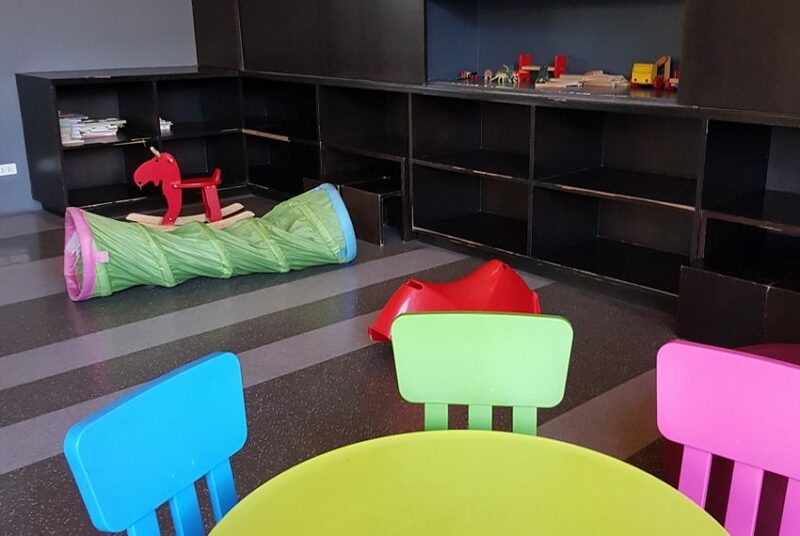 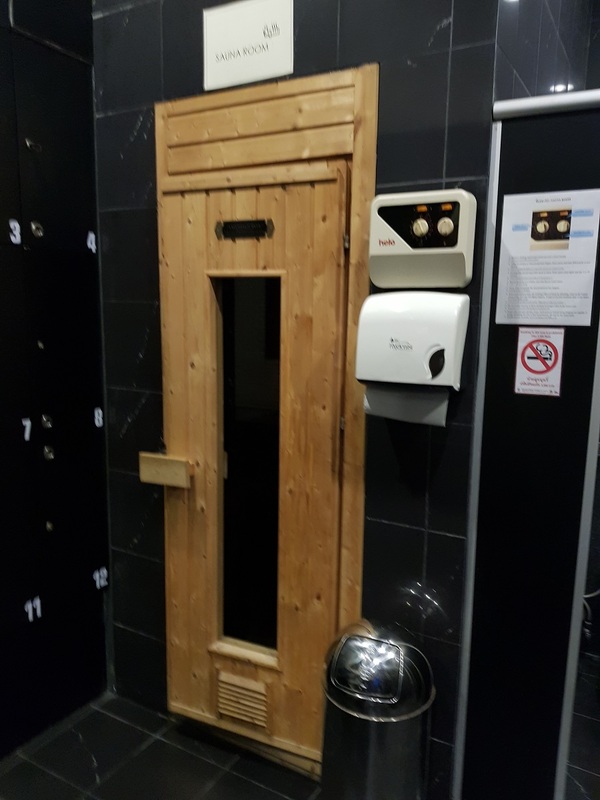 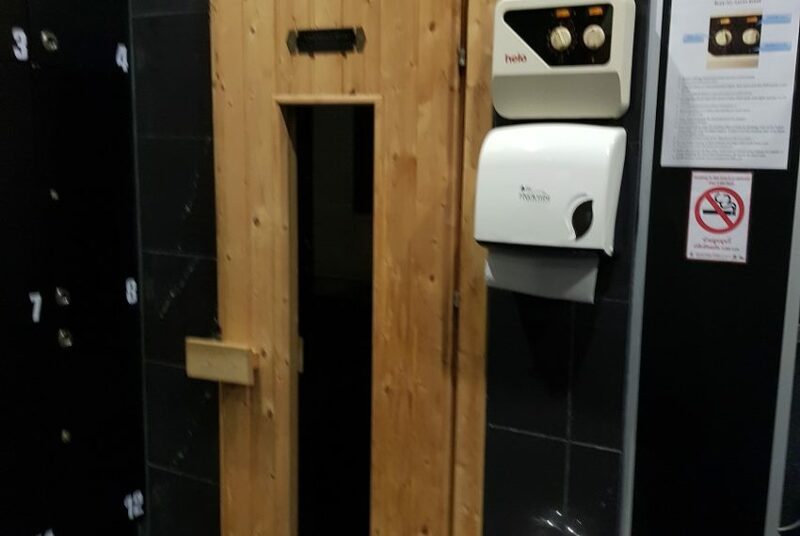 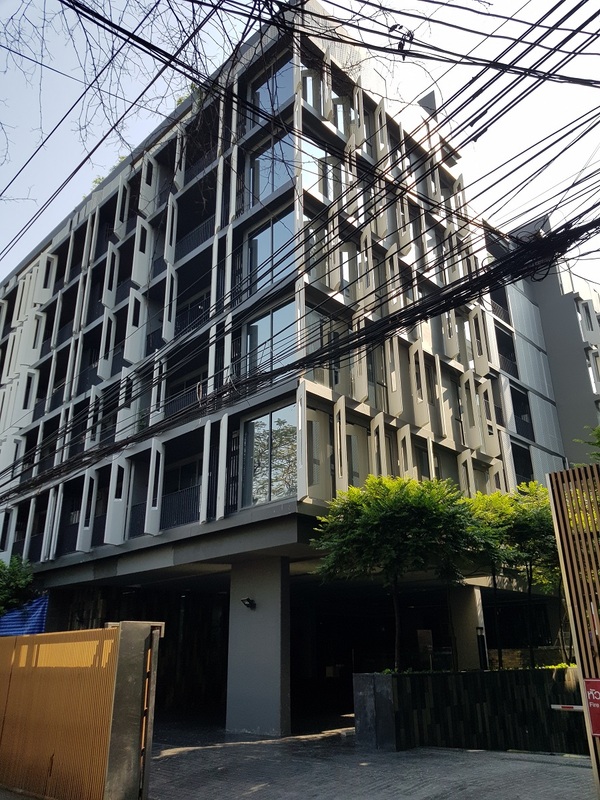 There are 168 units in this project. 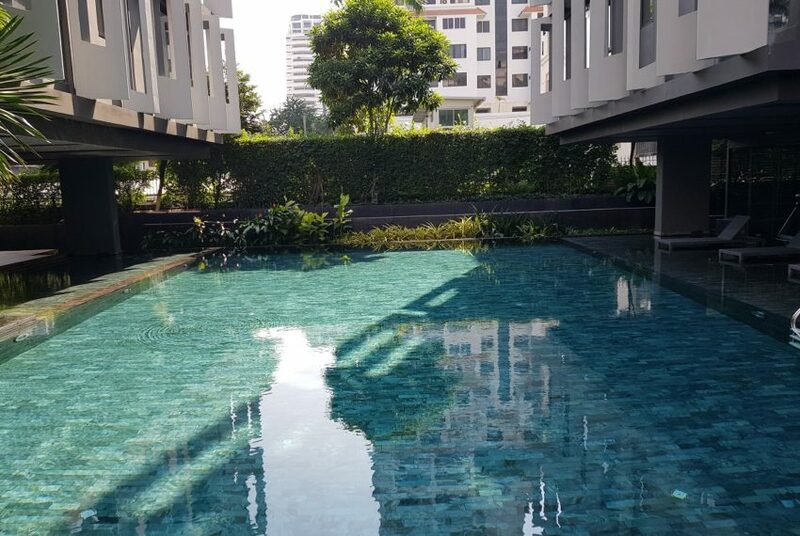 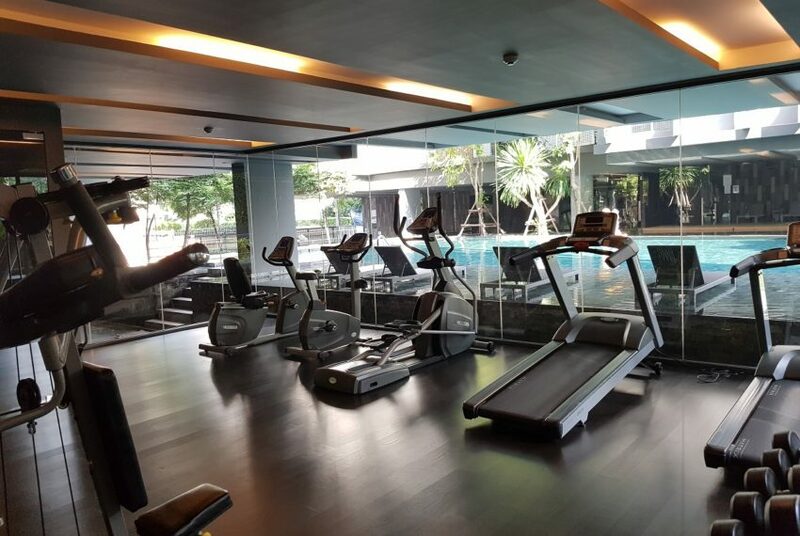 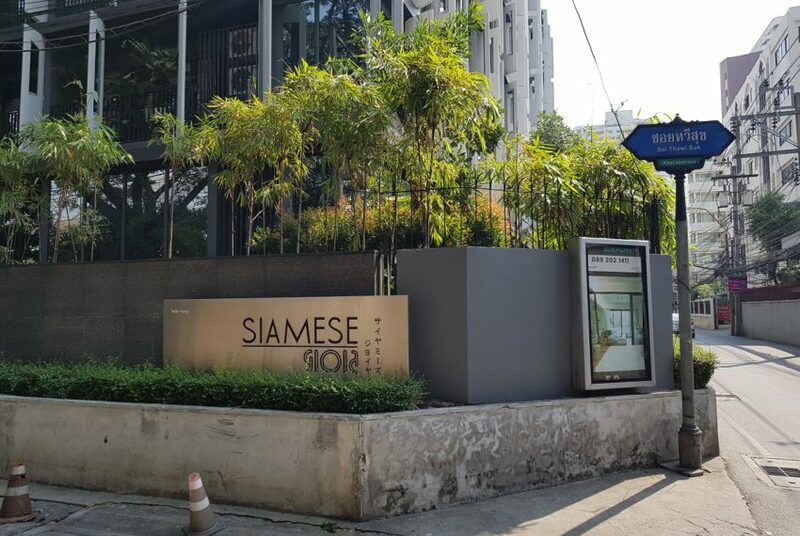 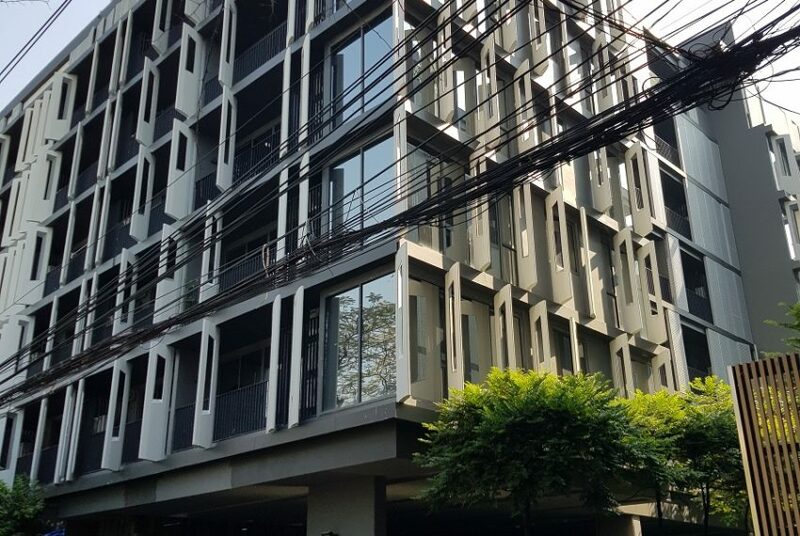 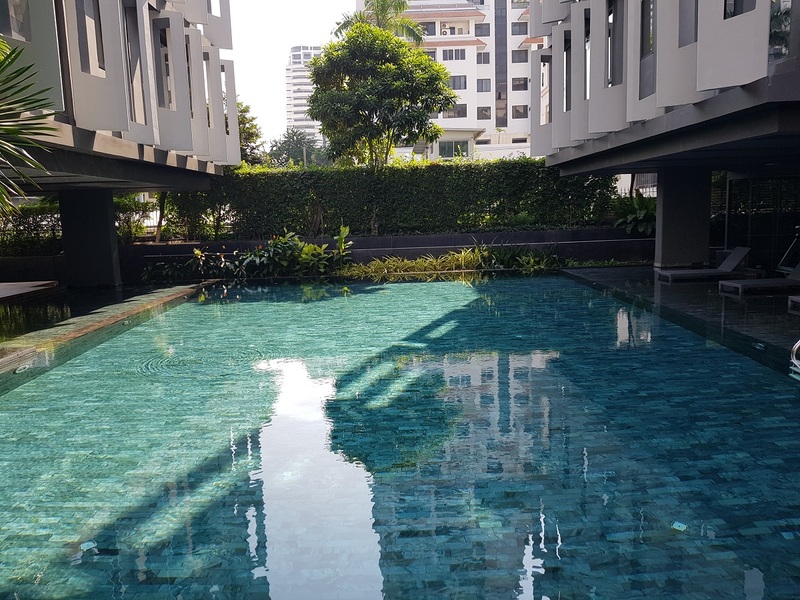 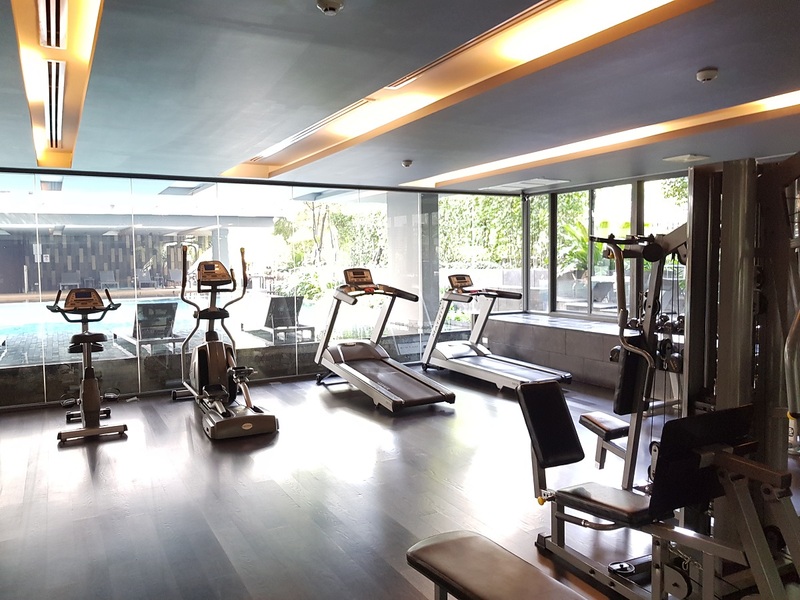 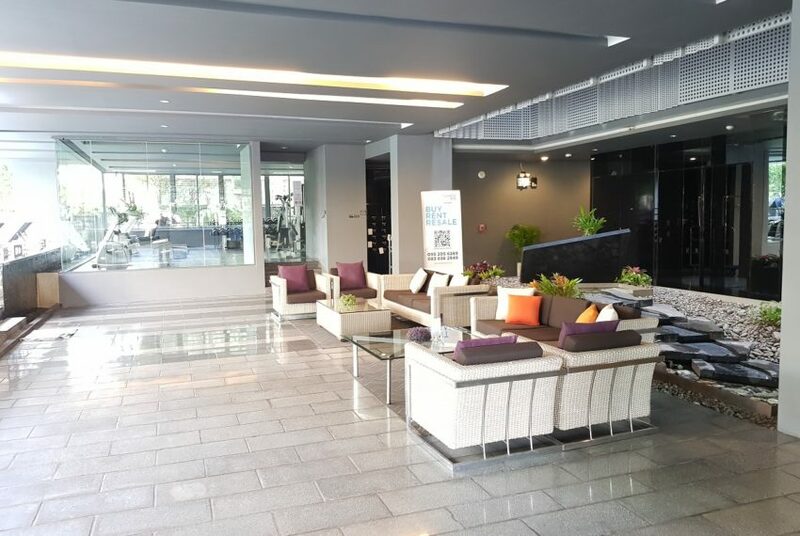 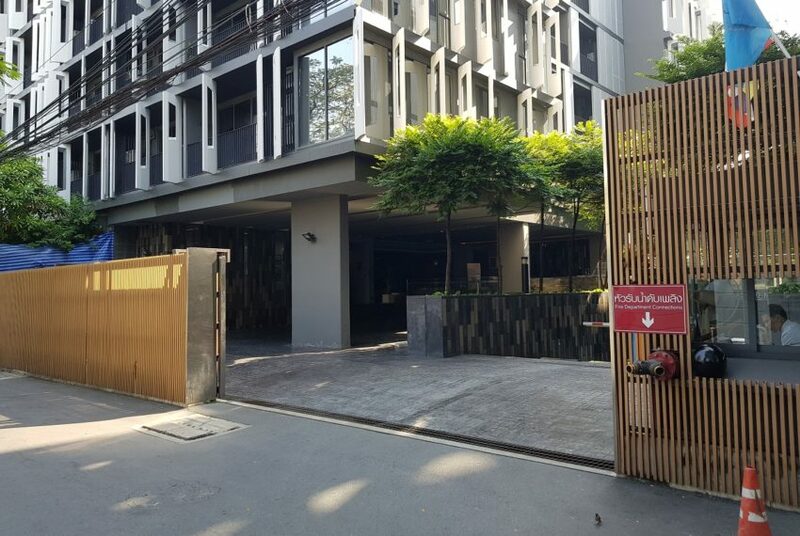 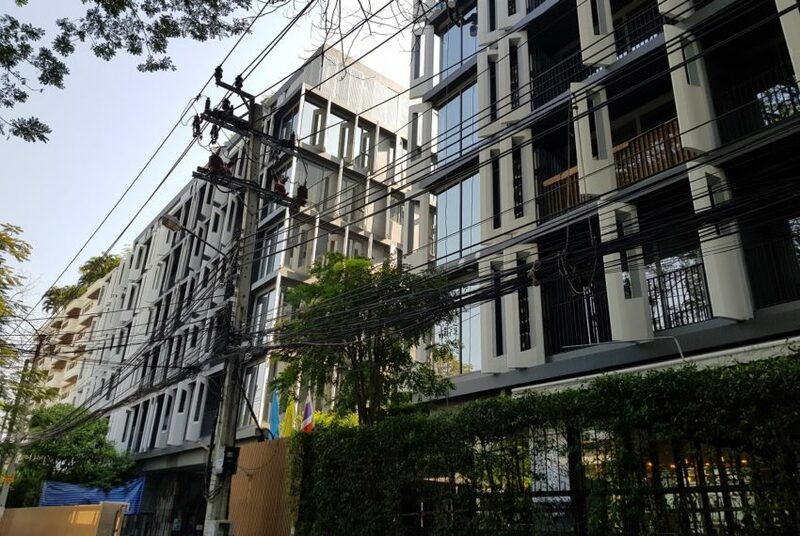 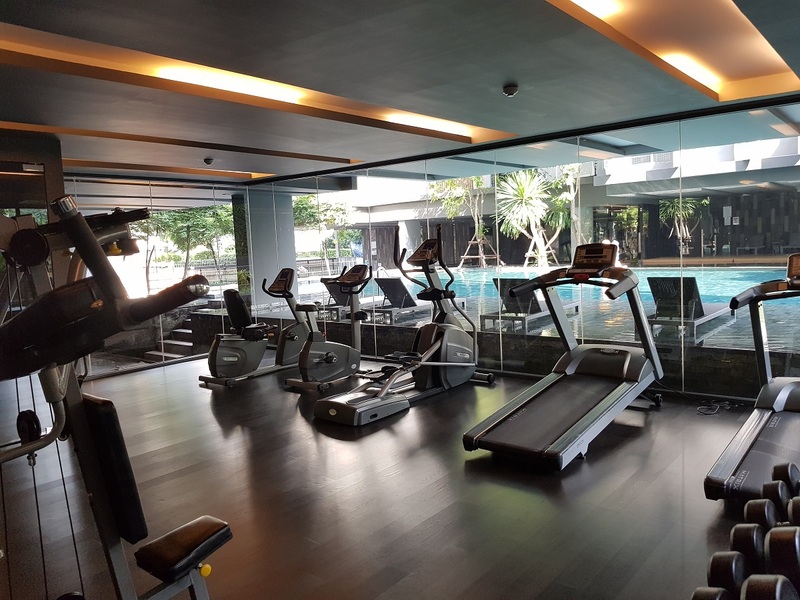 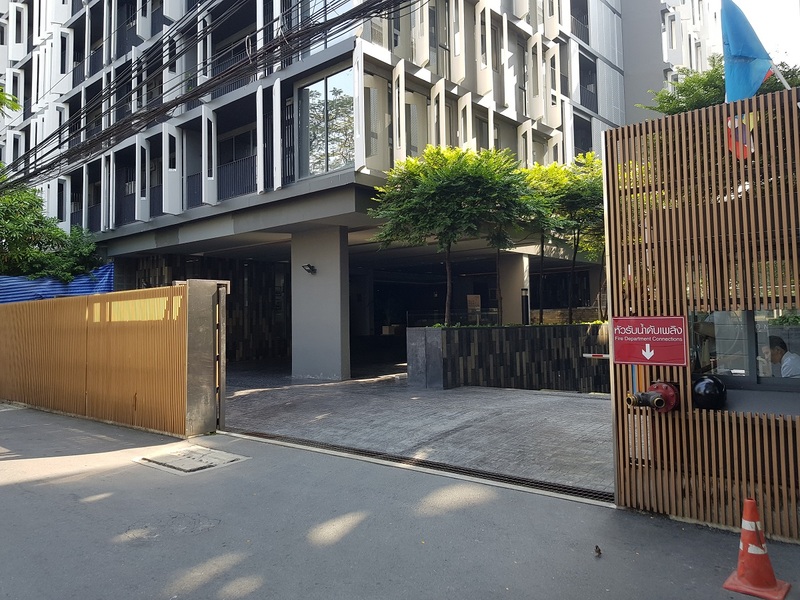 Siamese Gioia condominium is conveniently located at Sukhumvit 31 road at quiter area near Srinakharinwirot University. 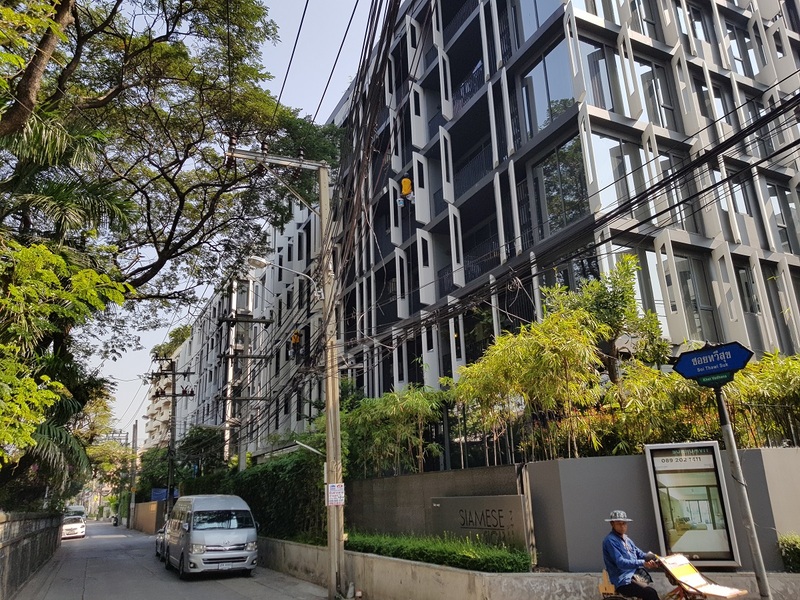 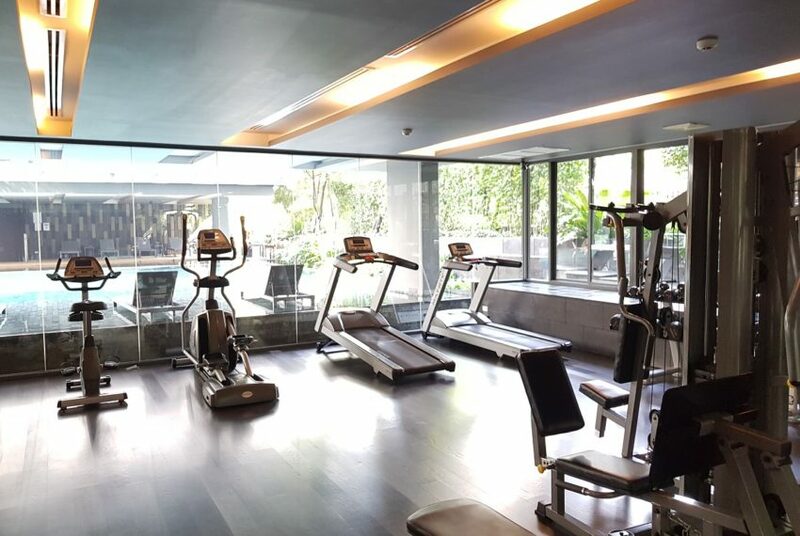 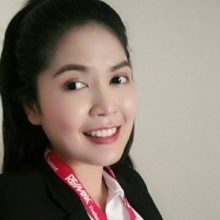 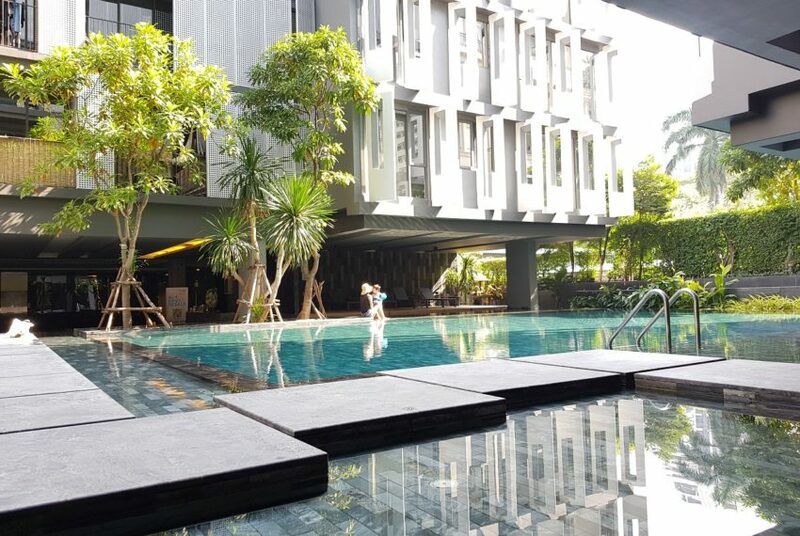 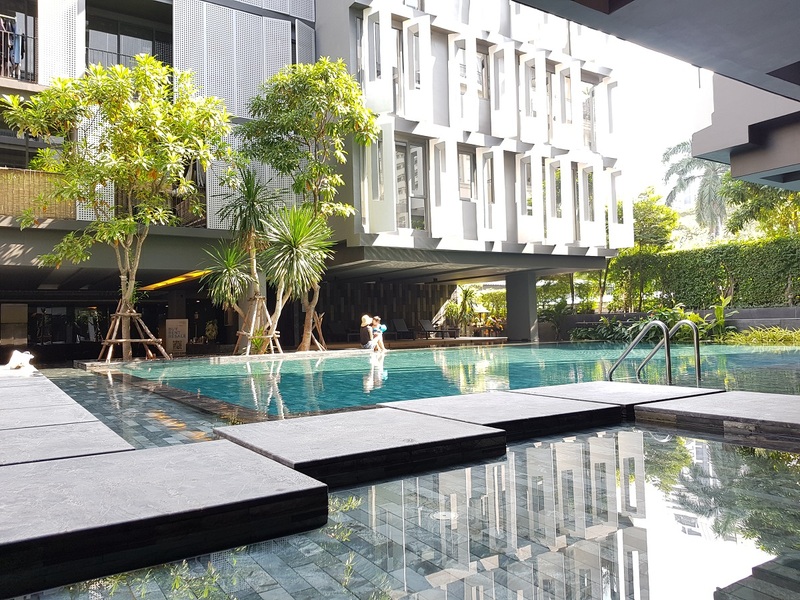 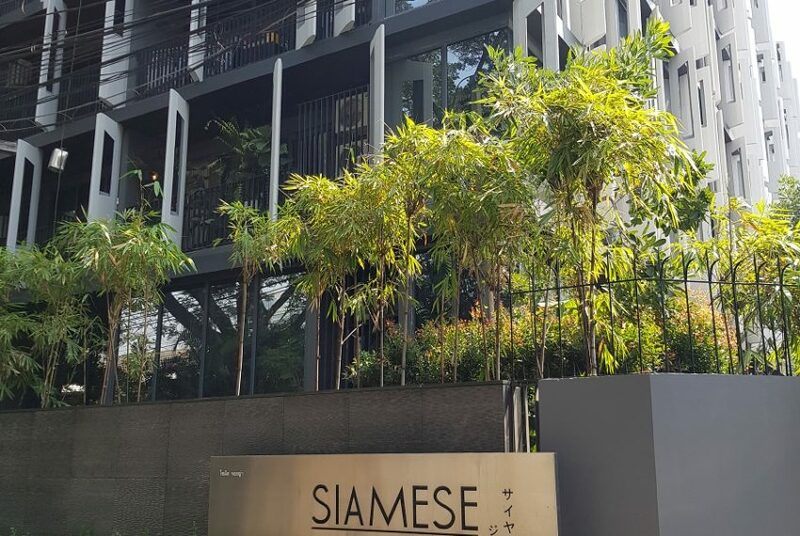 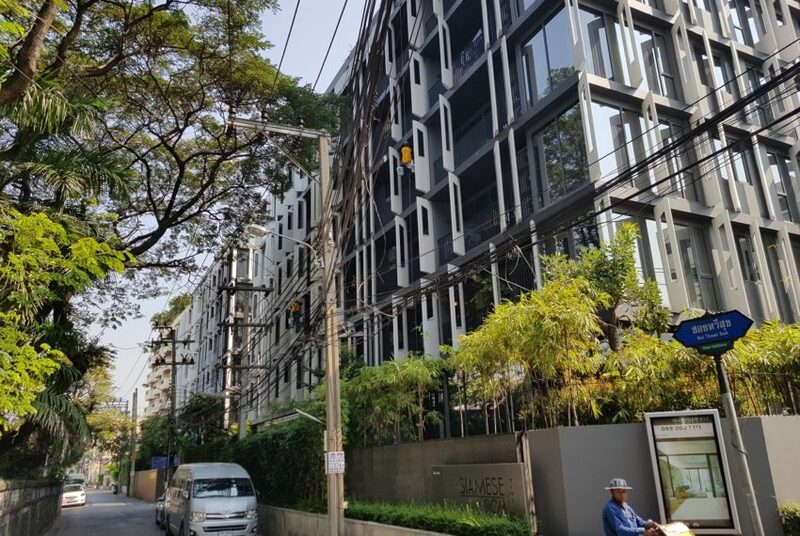 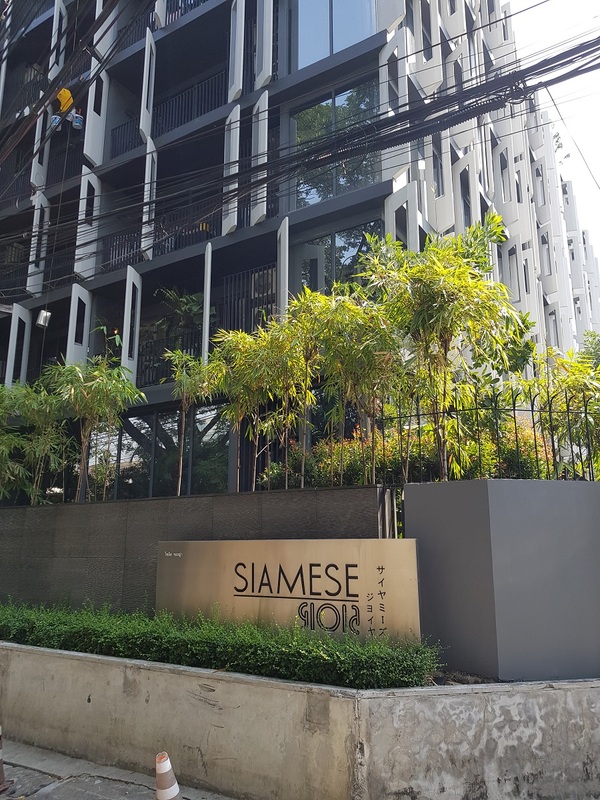 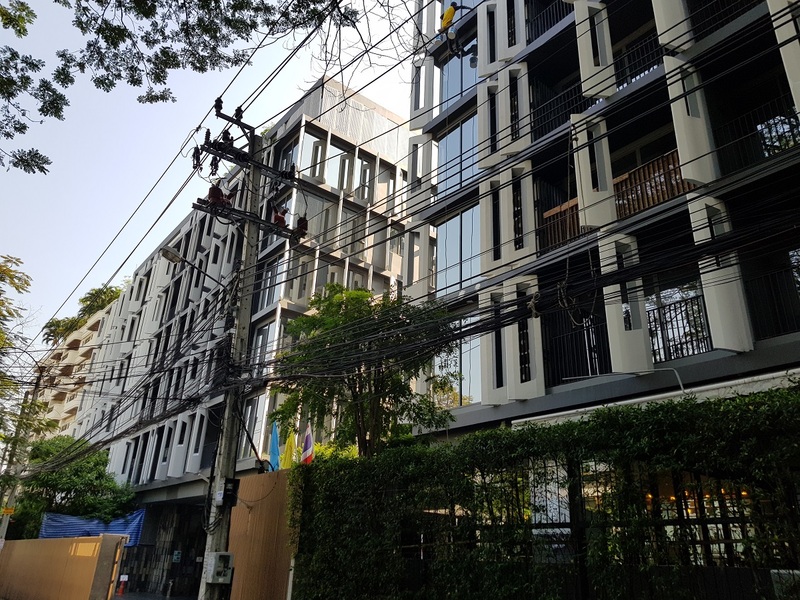 The average sale price at Siamese Gioia is 5-10% below current average sale price in the district and 20-25% above the average price in Bangkok. 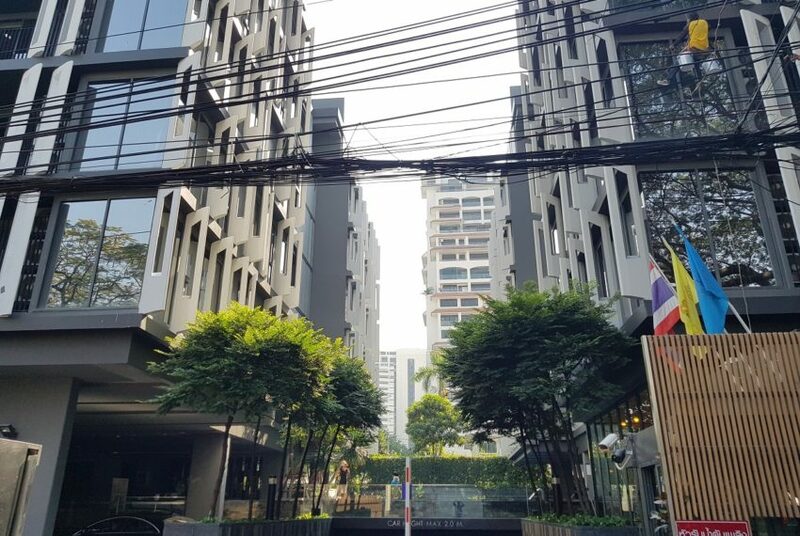 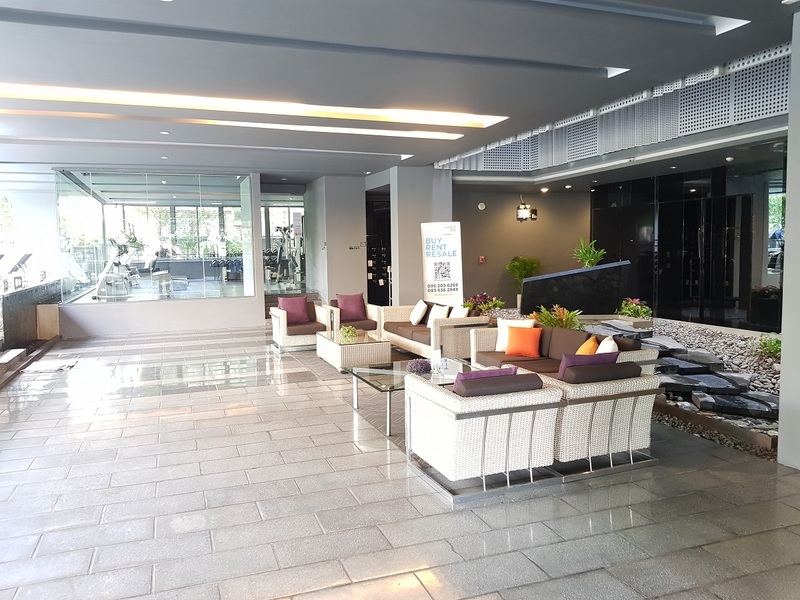 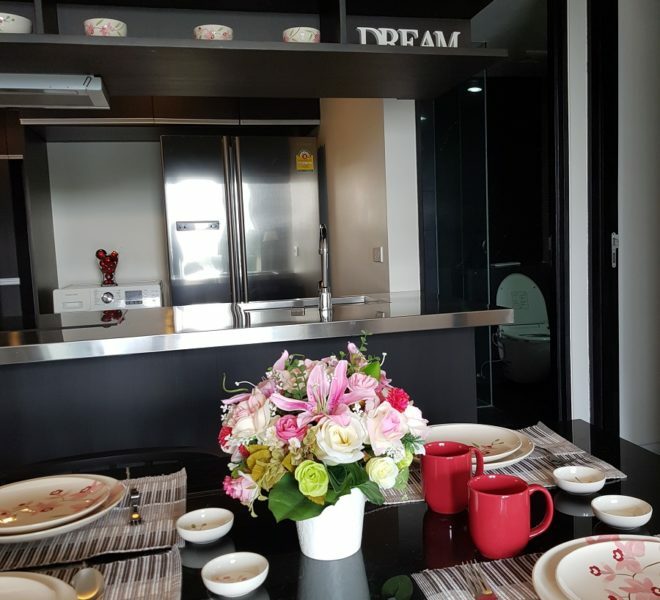 Rental prices at Siamese Gioia are 25-30% above average in the and 25-30% above average in Bangkok.